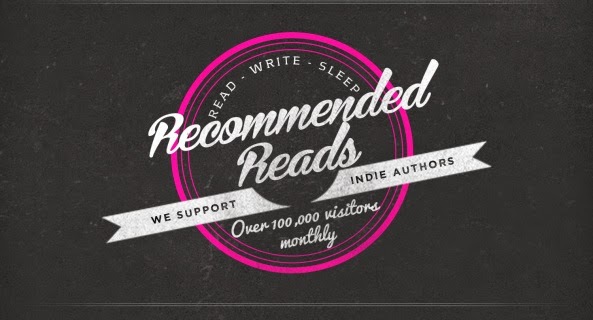 From here to there...A Writer's Journey: Part Time Reaper #1 available NOW! Part Time Reaper #1 available NOW! Shaina has 99 problems and death ain’t one. Well, actually it is. She is the newest reaper. Shaina's partner is her ex best friend as well as her former boyfriend who disappeared without a goodbye four years ago. Her current boyfriend isn't a boy at all but an ancient angel with a defect. He has never heard the voice of God. Yeshua has a place in her soul and he refuses to let go while Samuel possesses her body and leaves her craving more but who will win Shaina's heart? Headaches, heartbreaks and mayhem...Yeah Shaina has 99 problems but Death is the least of them. Will Shaina be able to heal her shattered heart and save his lost soul? 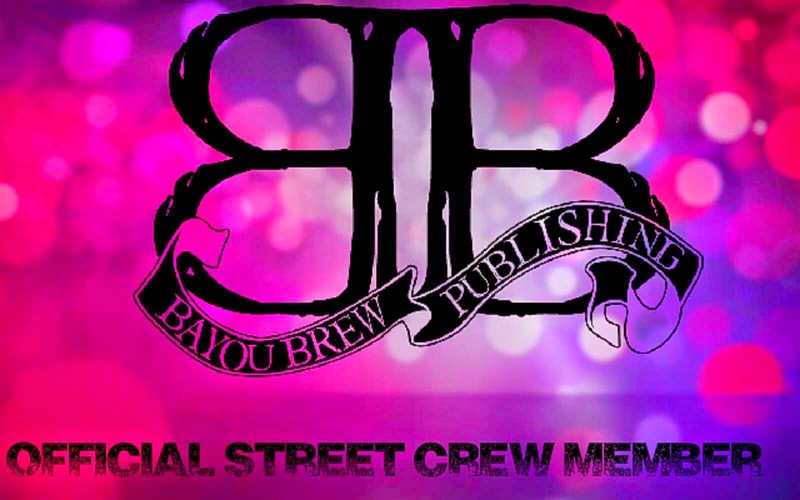 Join the Bayou Brew Street Crew!